Description: Ever wondered what wood turning is all about? Here are some invaluable information on how to make beautiful items out of wood! 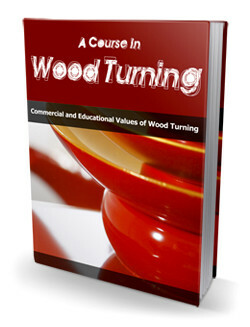 Inside this eBook, you will discover the topics about commercial and educational values of wood turning, the care and speed of the lathe, must have information on wood turning tools, how to grind and whet turning tools, spindle turning, tool processes in spindle turning, shoulder cuts, taper cuts, convex cuts and more and so much more! ► Contains 49 Pages and 14536 Words. Description: Always wanted to be a world class athlete? Here is everything you need to know on how to reach the peaks of performance! 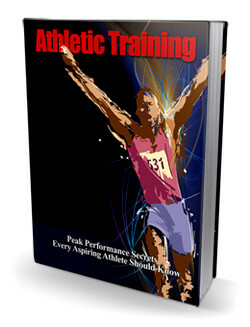 Inside this eBook, you will discover the topics about secrets to peak performance, achieving balance, purpose and performance, planning, training regimens, goal setting, training your whole body, strength training and so much more! ► Contains 147 Pages and 31179 Words. Description: Always wondered how you could live a healthy life? Here are the best life saving tips on how to improve the quality of your life! Inside this eBook, you will discover the topics about reduce stress to feel happier and healthier, how to feel younger, how to look younger, how to live a long and healthy life by eating healthier, how to keep your skin young looking, eliminate negativity from your life to be happier and healthier and so much more! ► Contains 155 Pages and 31757 Words. Description: Always wanted to change your way of life? Here is a complete guide on how to become a better person! 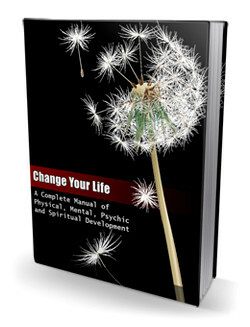 Inside this eBook, you will discover the topics about spiritual, mental and physical self development, the link between depression and self development, how to refine your relationships, planning your future, benefiting from subliminal self development, understanding subconscious awareness and so much more! ► Contains 154 Pages and 33076 Words. Description: Have you ever ate the best chocolate cake but didn't know how to make one on your own? Here are the best chocolate and cocoa recipes available! 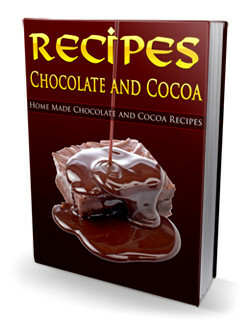 Inside this eBook, you will discover the recipes of chocolate biscuit, cinderella cakes, chocolate profiteroles, chocolate blanc-mange, genesee bonbons, cocoa buns, chocolate nougat cake, chocolate cream candy, chocolate macaroons, cocoa frappé, chocolate hearts and so much more! ► Contains 71 Pages and 24976 Words. 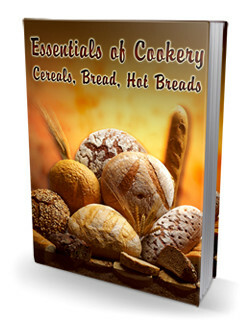 Description: Always wanted to know the role of cereals in breadmaking? Here are the best information on how to turn cereals into delicious bread! Inside this eBook, you will discover the topics about how to make buttered hominy, wheat grits, cream of wheat, farina, white bread, whole-wheat fruit bread, parker house rolls, sweet buns, milk toast popovers, southern corn cake, baking-powder biscuits and boston brown bread. ► Contains 201 Pages and 87979 Words. Description: Have you ever been in a situation when you didn't know how to act properly? Here is the ultimate guide to polite usage for all social functions! 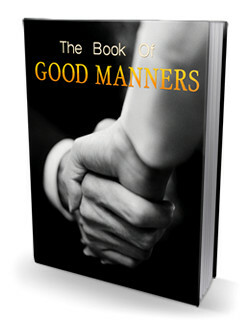 Inside this eBook, you will discover the topics about introductions, invitations, social occasions and appropriate dress. ► Contains 201 Pages and 51927 Words. Description: Always wanted to have harmony in your personal life, at your job and in your love life? Here are useful information on how to become simply radiant! 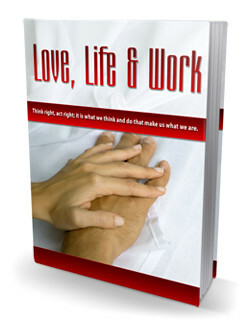 Inside this eBook, you will discover the topics about friendships, love and faith, work and waste and mental attitude. ► Contains 87 Pages and 27981 Words. Description: Always wanted to get a better deal but didn't have the needed negotiation skills? Here are some of the best negotiation theories! 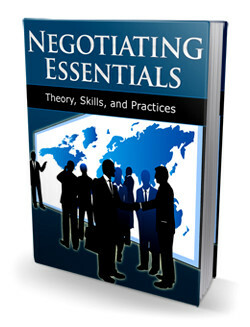 Inside this eBook, you will discover the topics about what is involved in negotiating, negotiating the purchase of a car, negotiating the purchase of real estate, how to practice negotiating skills, how to put negotiating skills to work in your business, using body language in negotiating and so much more! ► Contains 103 Pages and 31629 Words. Description: Have you always wanted to grow your own vegetables but didn't know what to do? 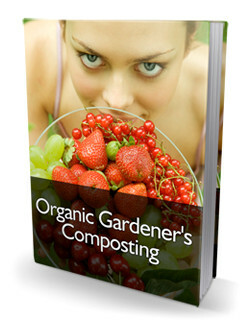 Here are the best tips on how to become a true and envied organic gardener! Inside this eBook, you will discover the topics about simple explanation of composting; how it works, why it’s necessary and how to do it! A season by season explanation of composting, tips on turning compost, how to make humus-step by step and so much more! ► Contains 253 Pages and 62868 Words. Description: Have you reached a point in your life when you started feeling unhealthy? 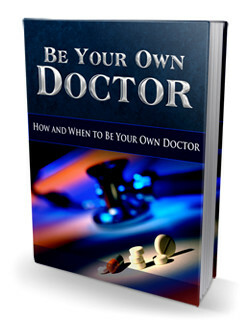 Here are some useful information on how to become your own personal physician! Inside this eBook, you will discover the topics about the nature and cause of disease, fasting, colon cleansing, diet and nutrition, vitamins and food supplements, helping your body to recover and so much more! ► Contains 204 Pages and 99325 Words. Description: Always wanted to find inner peace and escape the stress from work? Here are some great raja yoga techniques to calm your inner self! 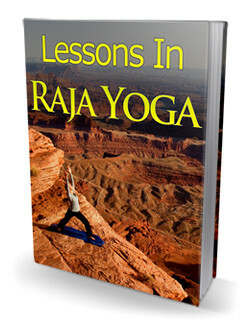 Inside this eBook, you will discover the topics about cultivation of perception, the unfoldment of consciousness, the highlands and lowlands of mind, the mental planes, the meaning of the universe, inward and outward-turned consciousness, the mental body, mind and self, attention, forthgoing and returning, purification of bodies and preparation for yoga. ► Contains 179 Pages and 75791 Words. Description: Ever wondered how life without stress would look like? 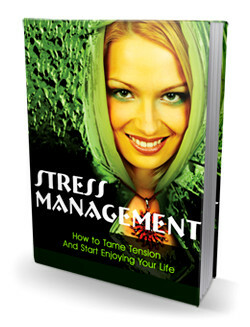 Here are the most useful information on how to tame your stress and start living your life! Inside this eBook, you will discover the topics about setting goals, the benefits of thriving on stress, why we deal with stress, self talk to deal with stress, inner sources for battling stress, how exercise can help you manage stress, the benefits of eating healthy, meditation and stress and so much more! ► Contains 111 Pages and 32608 Words. Description: Have you ever wondered what self confidence is all about? 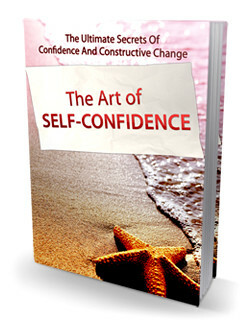 Here are the ultimate secrets on the art of self confidence! 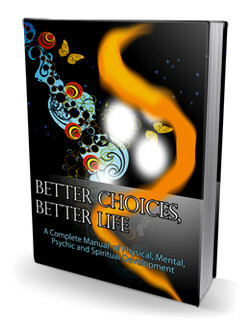 Inside this eBook, you will discover the topics about soul searching and exploring, readjusting your attitude, achieving success, removing deceptions, dealing with fears, stress management, releasing your inner powers, discovering your inner strength, relaxation, building self-confidence, losing weight in to self-confidence, why should I quite smoking and so much more! ► Contains 114 Pages and 32740 Words. Description: Ever wondered why you always give up on things? Here are some of the great advices on the power of perseverance so you will never give up ever again! 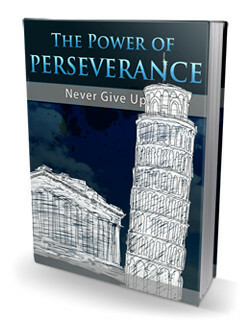 Inside this eBook, you will discover the topics about perseverance in work, perseverance in dieting, perseverance in special projects, traveling, college, parenting, dealing with death, methods for perseverance, the meaning of perseverance, longevity, finding direction in life, finances, dating and romance and so much more! ► Contains 53 Pages and 31499 Words. Description: Self-promotion for the creative person: get the word out about who you are and what you do! 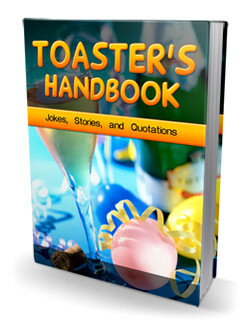 Inside this eBook, you will discover the topics about the importance of a sense of humor, jokes, timing, puns and sample toasts. ► Contains 506 Pages and 140094 Words. Description: Always wanted to learn the secrets to violin mastery? Here are some important articles from the world's greatest violin teachers! 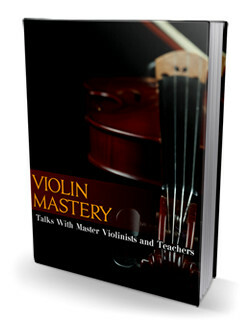 Inside this eBook, you will discover the topics about the tools of violin mastery, the violin as a means of expression, the technic of the modern quartet, the technic of bowing, the philosophy of violin teaching, the singing tone and the vibrato, technical difficulties: some hints for the concert player, what the teacher can and cannot do. ► Contains 112 Pages and 56482 Words. Description: Always wondered if you know everything about you? Here are some useful tips to develop yourself, voice and mind! 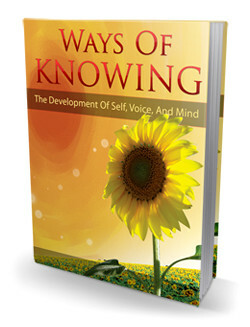 Inside this eBook, you will discover the topics about ways of knowing - the female secrets, behind the scene of women’s issues, self-development, development of self, voice and mind, adopting a winning attitude, visionary action, how to find your voice, the importance of character and so much more! ► Contains 153 Pages and 31820 Words.